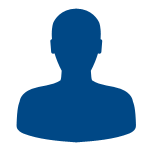 SWIFT PRO CAM Swift is one of the most intuitive, easy to use video measuring systems available. With its HD video camera and up to 200mm x 100mm measurement capacity, Swift PRO Cam provides fast and accurate measurement of both routine and complex precision component parts. Swift Pro Cam is the prefect starting point to upgrade your measurement capabilities and improve your quality control routines. With space at a premium, Swift PRO Cam doesnt take up much room, yet can make a big difference to your production quality. Rugged in construction, the unit has been designed to cope with the demands of a busy production environment. Optics Patented twin pupil monoscopic, infinity corrected optical system, with pre-centred crossline graticule to both eyes. Option of custom designed graticule, pre-centred to one eye. 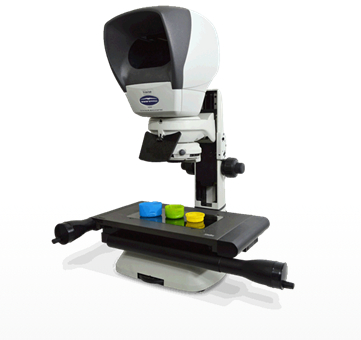 SWIFT PRO DUO Swift PRO Duo is a very versatile and exceptionally intuitive manual optical & video measuring system. Ideal for those with variable measuring requirements. 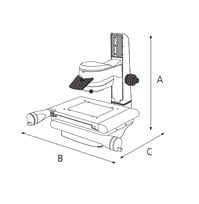 Swift PRO Duo is the only video measuring system to incorporate an ergonomic measuring microscope. 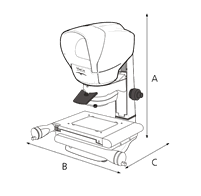 Previously difficult-to-view samples can now be measured and inspected on the same system, in the same routine, by the same operator. Swift PRO Duo provides a fast and accurate measurement of both routine and complex precision parts. 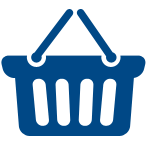 With a rich suite of measurement and reporting features, it is the right measurement tool for a broad range of applications, from electronics and aerospace to automotive, plastics and medical device manufacturing. Measuring stage Precision measuring stage, with factory-set Non-Linear Error Correction (NLEC) calibration as standard. 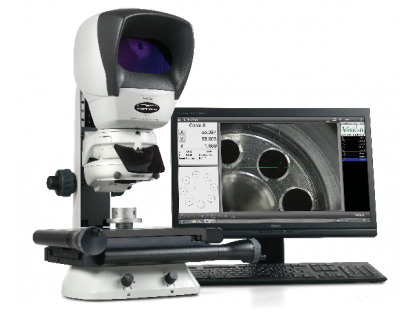 SWIFT PRO ELITE Swift PRO Elite is a simple, robust, optical measuring microscope, providing accurate measurements of a wide range of precision components, even difficult subjects such as black or transparent plastics. 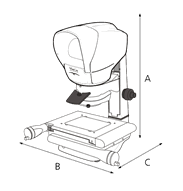 Swift PRO Elite is a high accuracy optical measuring microscope, designed to transform your measurement and inspection capabilities. 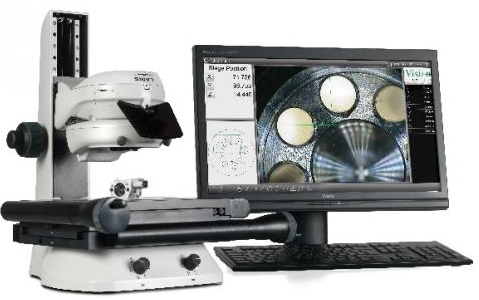 Small intricate parts, even difficult-to-view samples such as transparent plastics can be viewed in microscope-resolution detail through Swift PRO Elite's patented optical viewing head. Rugged in construction, Swift PRO Elite is ideally suited for shop-floor production use, providing simple and accurate measurement of precision parts.